Playback of the live broadcast of Friday Night Remedy on Friday September 28th 2018. The show that takes you on a musical journey from the latest to the greatest and music from around world. From Bollywood, Guyana, Trinidad, Suriname, Canada, UK, the America, and the rest of the world. 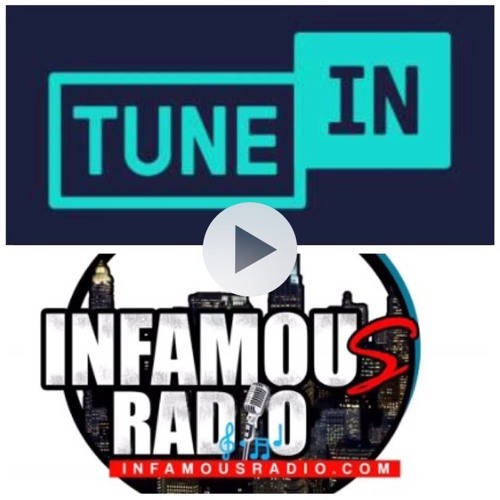 Listen Live on the TuneIn App - InfamousRadio. Download the App from the App store or Google Play.